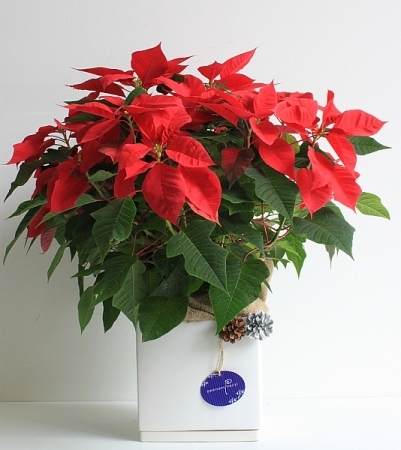 Poinsettia Plants are a great gift idea. They are easy to look after, long lasting and are sure to brighten up any room. Order online and get free delivery to the Melbourne area. Buy now and save!